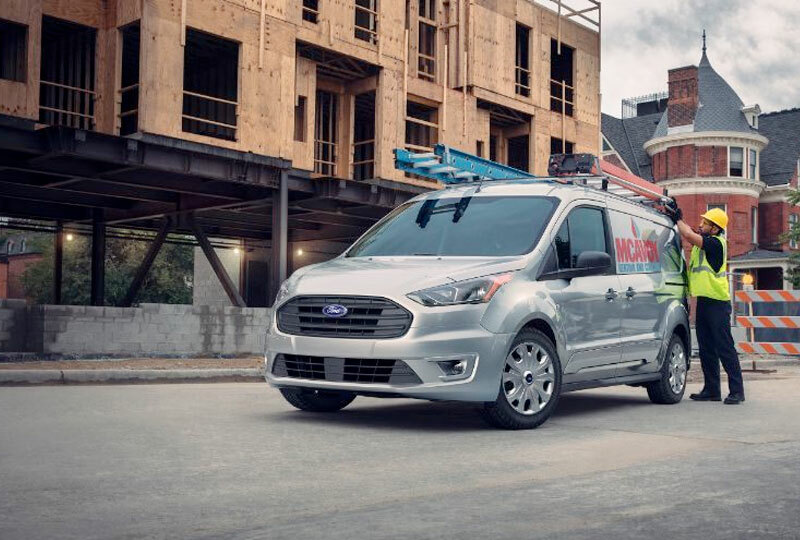 The 2019 Ford Transit Connect from Jarrett-Gordon Ford in Winter Haven, FL - serving Lakeland, Auburndale, Bartow, Haines City, and Lake Wales - offers everyday solutions for extraordinary people. 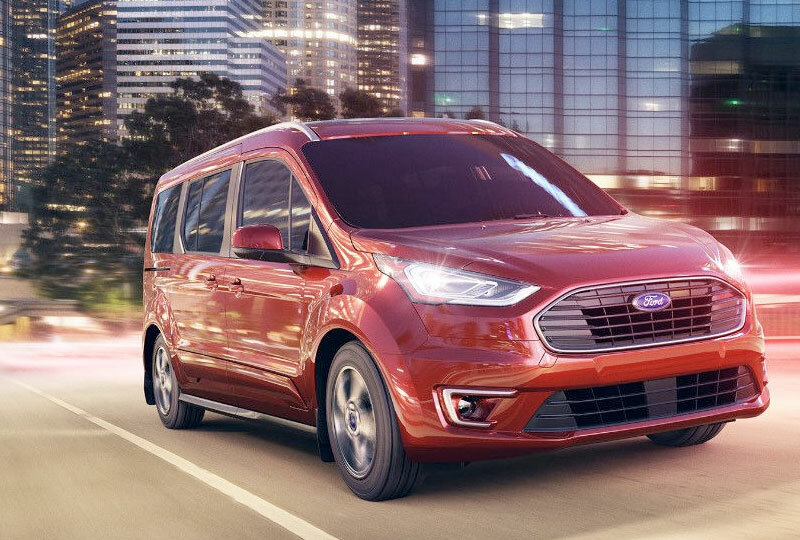 Whether you're carrying passengers or cargo, the Transit Connect van is a stunning option. The passenger wagon offers seating for up to seven people with flexible rows that make it easy to transform your cabin. 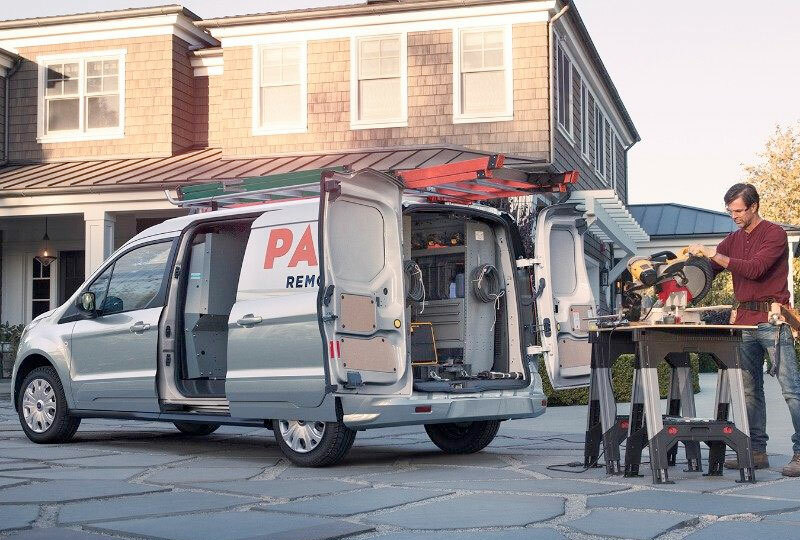 A cargo van, on the other hand, offers plenty of room for storing boxes or tools with available upfitting solutions to keep everything organized. Both vans feature enhanced interior comfort to make your workday more enjoyable. Stay connected while on the go with an available Wi-Fi hotspot, and make sure you can always pick up a call from the boss with your optional wireless charging pad that keeps your phone battery on full. The best-selling compact cargo van, Transit Connect continues to help provide a smart solution for your business needs. 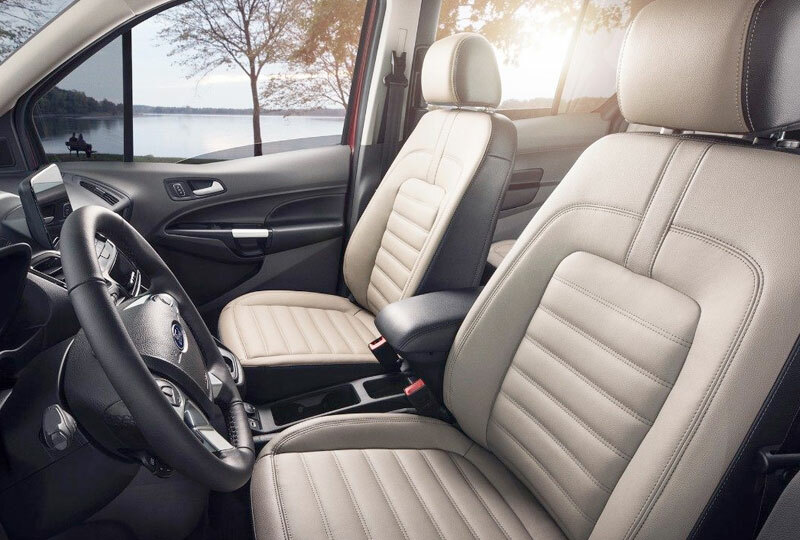 Enhanced interior comfort makes your workday less fatiguing. And with a multitude of new driver-assist features available, it's now even smarter than before. The new Transit Connect provides the innovation, safety features, upfit versatility and low cost of ownership that can help put your company on the route to success. 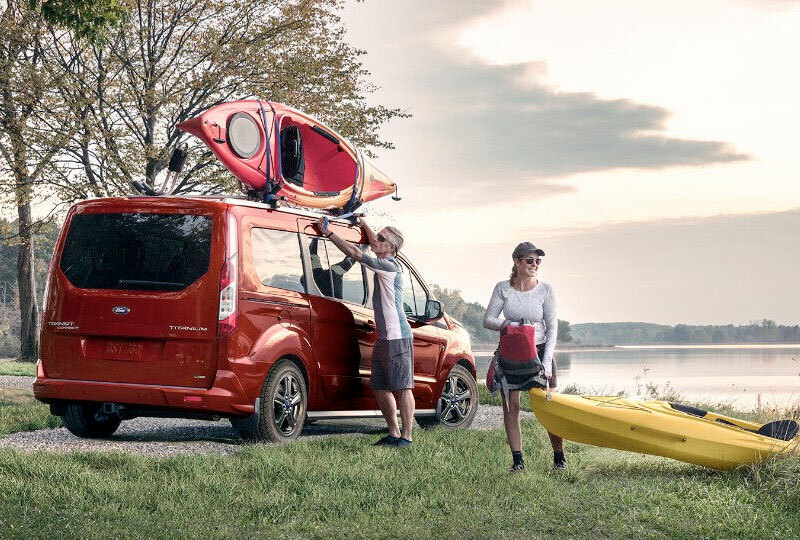 Wherever your passions may lead you, the new Transit Connect Passenger Wagon offers outstanding capability and impressive versatility. It provides nimble handling. Remarkably flexible seating. And a dramatic new look that includes new HID headlamps and LED fog lamps, new wheels and a freshly upgraded interior. We've Got a Powertrain for That. Coupled to an eight-speed automatic transmission, the standard 2.0L GDI I-4 engine provides plenty of power. For an added degree of performance, a direct-injected 1.5L I-4 EcoBlue® Diesel is also available on Transit Connect (and standard on short-wheelbase passenger wagons). With either engine, standard Auto Start-Stop Technology engages whenever the vehicle comes to a stop at idle - potentially reducing fuel consumption and vehicle emissions. The interior of the Transit Connect has been refined, enhanced and outfitted with available technology that allows it to become an even more efficient rolling office. In fact, the only thing missing … might be a water cooler. 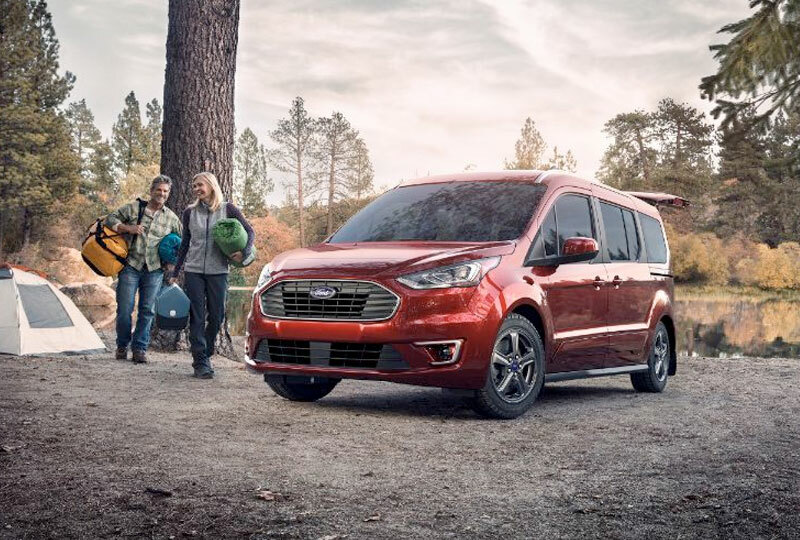 If living life to its fullest means moving plenty of people and stuff - or various combinations of both - the Transit Connect Passenger Wagon offers impressive flexibility at a remarkable value. With seating for five, six or seven passengers, it can be configured to fit your lifestyle. The rear seats can be folded flat in the long-wheelbase model. Efficient and capable. Stylish and functional. Practical and unconventional. When combined, qualities like these can surprise you. Transit Connect is a perfect example of contrasts working seamlessly together. 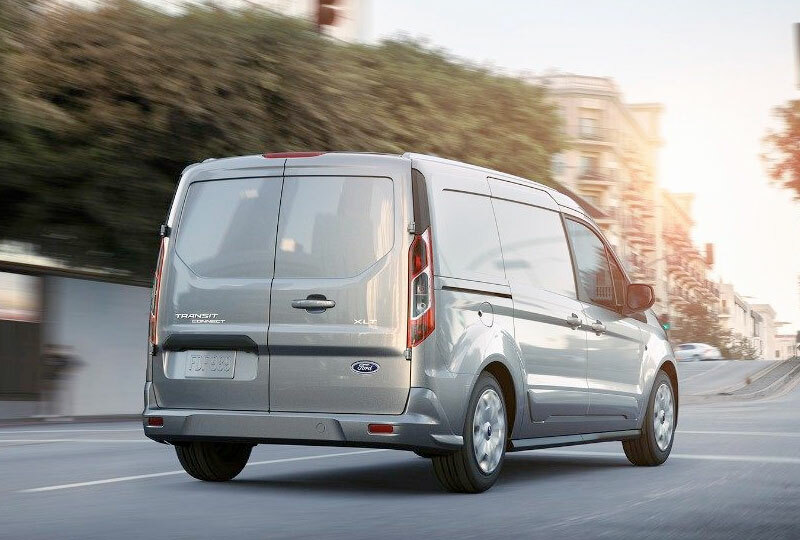 For work or personal needs, the Ford Transit Connect is engineered to live up to a legacy. That includes stringent Ford Light Commercial Vehicle Durability Standards, tested to 150,000 customer-equivalent miles.